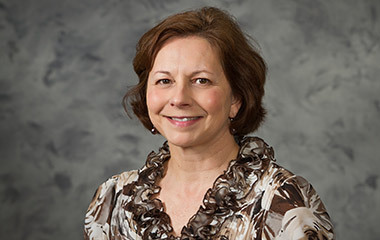 Research Interests: Childhood nutrition and obesity prevention, adult weight management and eating disorder prevention. Benefits and results of therapeutic diets for Celiac Sprue, hypertension, diabetes and PCOS. Outside Interests/Hobbies: Academy of Nutrition and Dietetics Association member, Virginia and Blue Ridge Nutrition and Dietetics association member, and AAFCS and VAFCS member. Member of Sports, Cardiovascular, and Wellness Nutrition Practice group and Nutrition and Dietetics Educators and Preceptors Practice group. Food Bank volunteer. Choir, piano, hiking and jogging, entertaining and traveling.